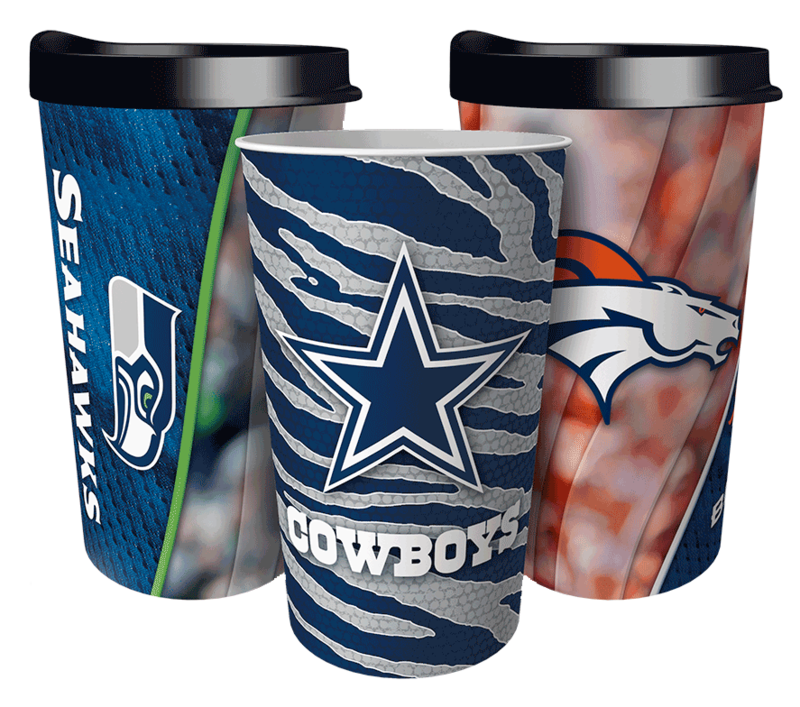 One of the best ways for schools and youth sports teams to earn a little (or a lot of) extra cash is by selling personalized merchandise. Between family members and community supporters, groups have no shortage of customers, and a lot of fundraising merchandise is low-cost, so it’s a small investment to get started. 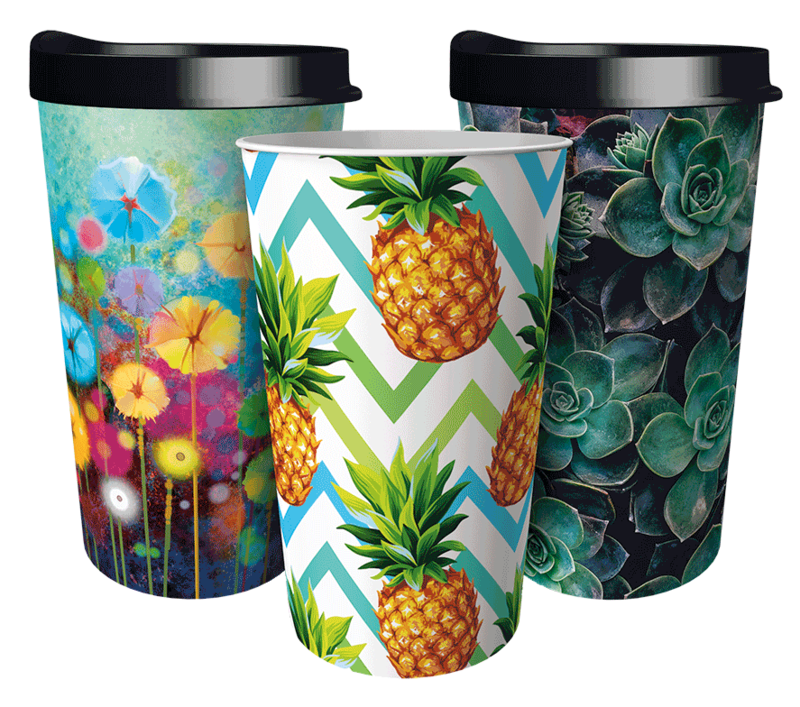 Quantity Minimums and Price Tiers – Depending on the size of your community, you may want to look for merchandise with lower quantity minimums like 100-200 vs. 1000. And be wary of advertised prices, as often they’re the lowest tier pricing for the highest quantity ordered, which hardly anyone ever qualifies for. 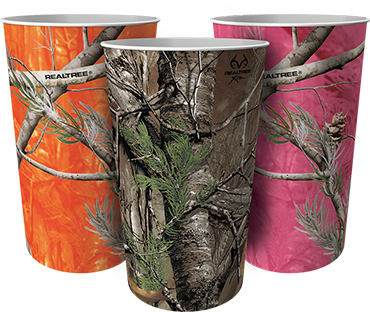 Quality of Design – You can upload your logo and personalize just about anything. 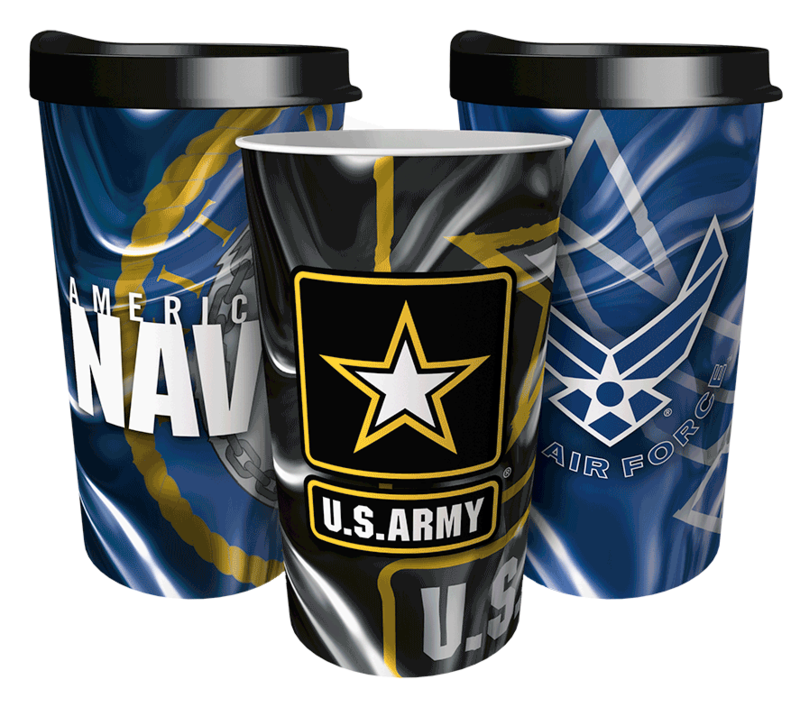 But the coolest merchandise is professionally designed just for you like custom drinkware from Dynamic Drinkware Fundraising – the same company who designs souvenir cups for pro stadiums and major sporting events. 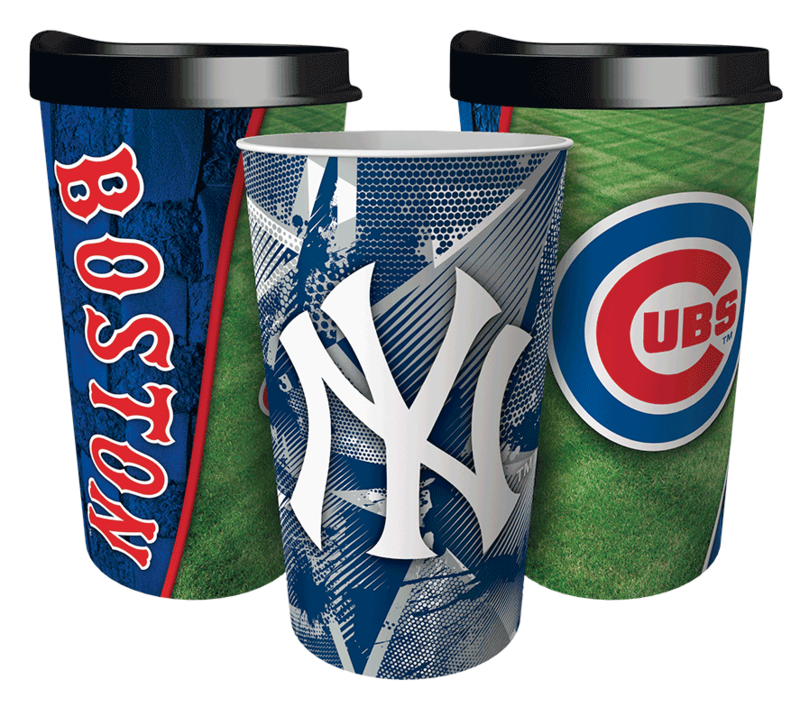 Customer Service – Questions about different types merchandise or want to quickly reorder a big seller? You better get your gear from a company known for good communication and customer service, as well as high customer satisfaction. 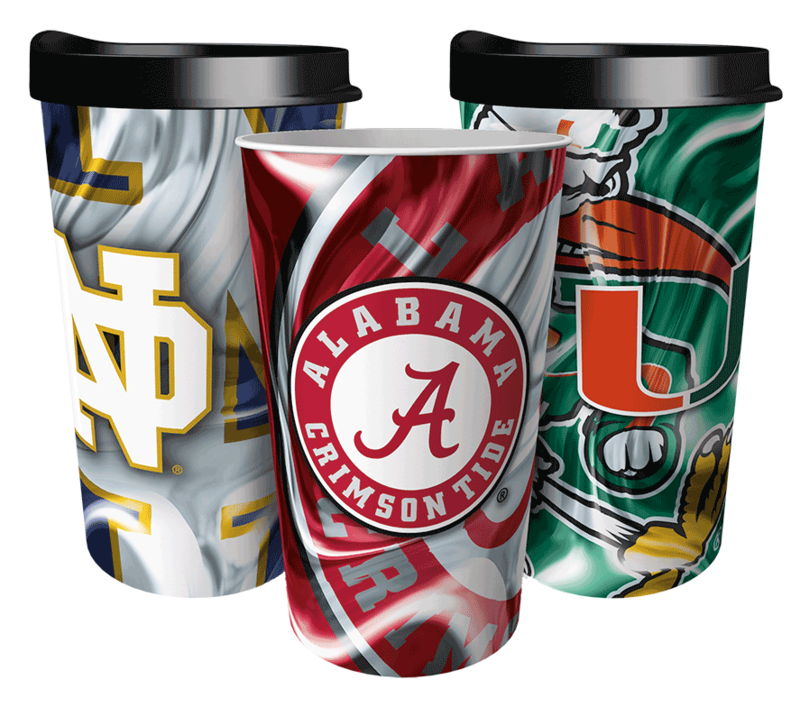 Has your school or sports team invested in personalized fundraising merchandise?